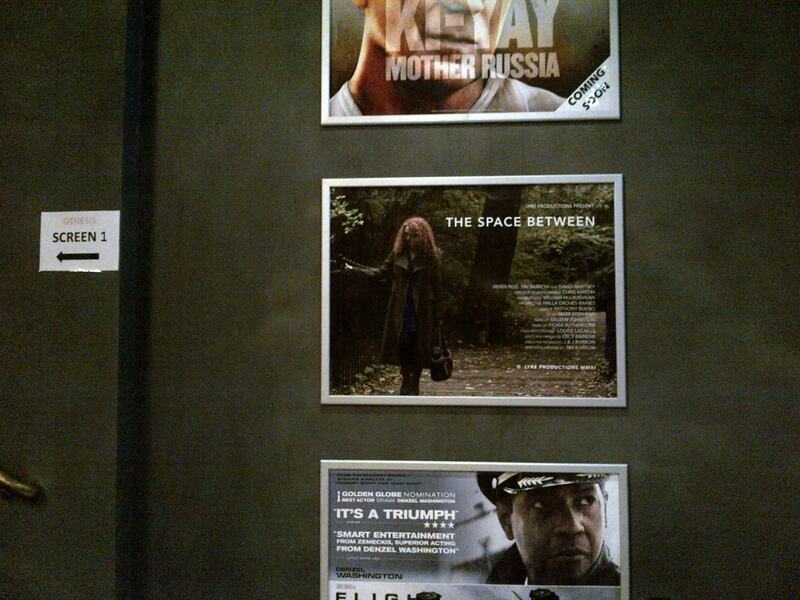 THE SPACE BETWEEN has been invited to screen at Oxford University. The film will show at Magdalen College on Friday 22 February. Screening starts at 2:30pm and is followed by an audience Q&A with Writer / Director Tim Barrow. 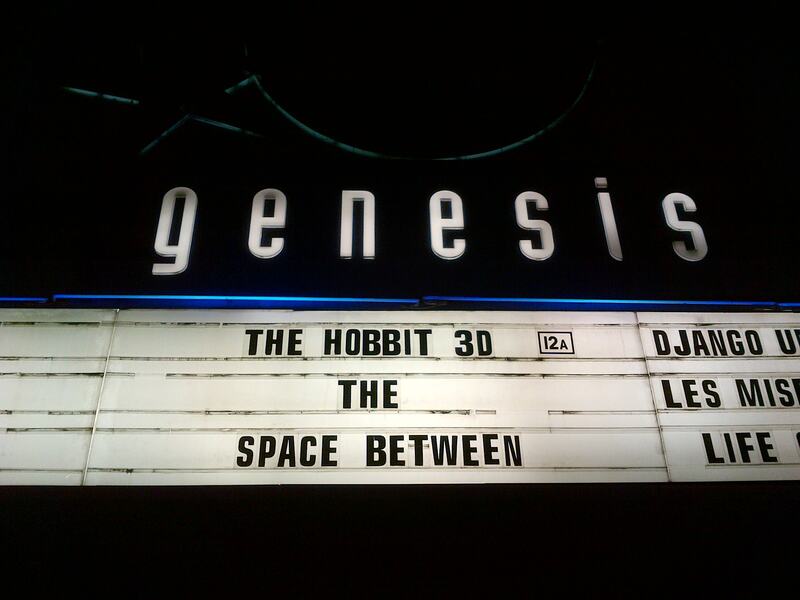 Here’s our poster displayed at Genesis cinema for our London premiere. Looking at home among the other week’s releases! We sold out our London Premiere! Amazing reception for our film! Wonderful post-showing Q & A with Tyrone Walker-Hebborn! Only downside is the queue of people we had to turn away who hadn’t booked tickets! Attending the screening were a great number of cast & crew, friends and supporters, industry and East End film fans, many of whom discovered the beautiful Genesis cinema for the first time. Fantastic catching up with people and introducing them to our Edinburgh love story. Our exhibitions of artwork by Halla Groves-Raines and photography by Louise Lacaille remain on show for the next few weeks.
. . . 2012 . . .
. . . 2013 . . .
. . . 2016 . . .
Spaceman at the Royal Observatory!